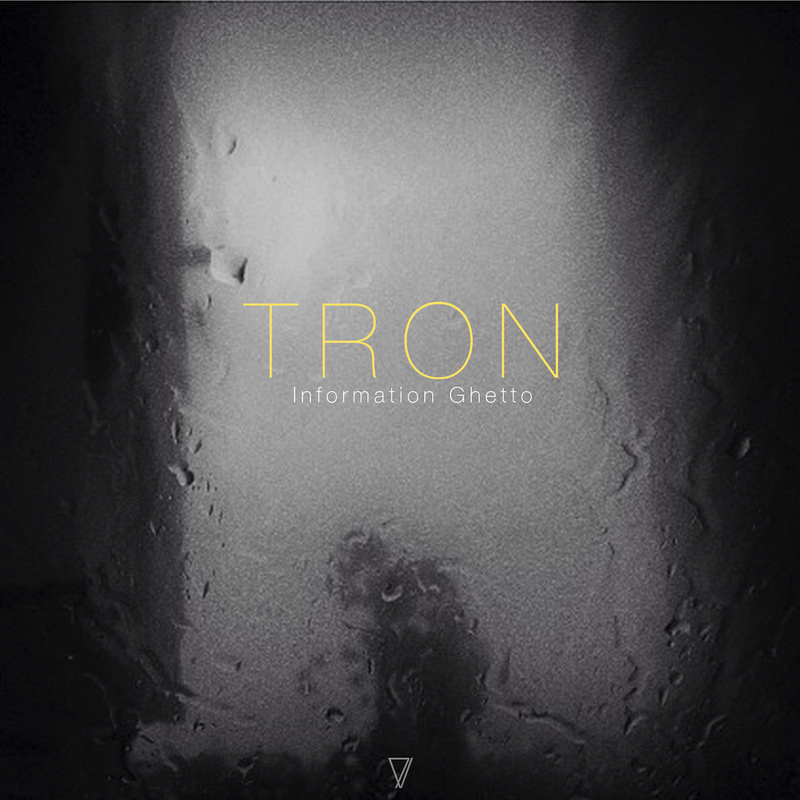 Our dear friend Information Ghetto is back in Seven Villas with Tron, an EP that emantes Sci-Fi in each beat. “Tron” is the EP’s opening track, dark, cinematographic, with amends and arpeggios that resemble films like Tron or Blade Runner. “Dub Taylor” is responsible for the remix of this track. We have asked him to do something similar to the amazing tracks that he has done for Raum…musik, and he did it, a dub techno bomb, perfect to burn any dance floor. The second part of the EP is opened by “Atom Chords”, an intense and long track, which Bolivar gave his own club vision, finishing it with ambient pads that softly close the whole trip.